Did You Know? Anthony Hopkins’s performance is one of the shortest to win the Oscar for Best Actor in a Leading Role. He is second only to David Niven in Separate Tables, who beat Hopkins by only one minute. 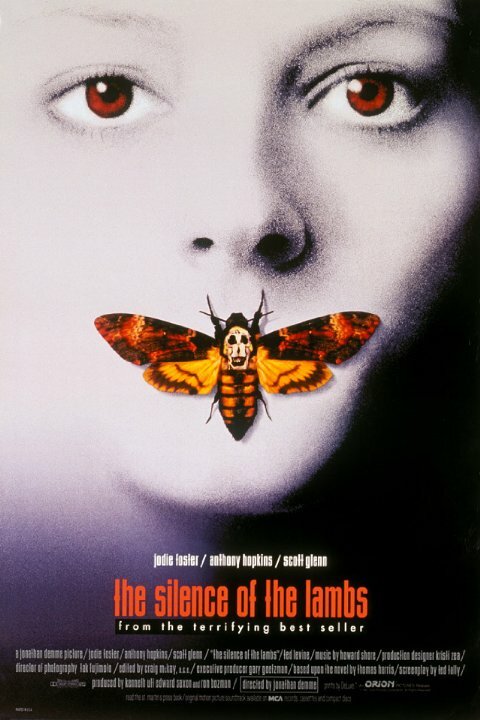 The Silence of the Lambs is one of the best movies ever made. Even though they barely have any screen time together, Jodie Foster and Sir Anthony Hopkins have incredible chemistry. But they aren’t the only ones who give incredible performances. While he’s well-remembered and often-quoted, Ted Levine’s performance as Buffalo Bill is often overlooked for how tremendously horrifying it is. Together, the three of them are unrivaled.